I may be late to this particular party, but the best part about music is that it maintains its flavor for a very, very, very long time. 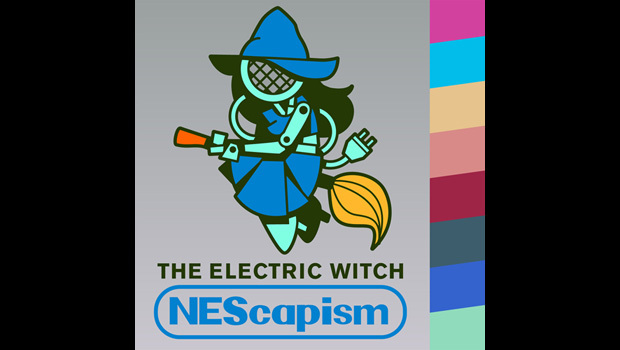 This belated bottle of carbonated elixir is NEScapism, a synthpop album from our community's own Zac Bentz under the alias "The Electric Witch." Zac recalled how he used to play the NES and let his favorite tracks loop endlessly, and he sought a way to share that feeling of scope. Selecting one tune each from Final Fantasy, Metroid, Castlevania, Dragon Quest, and The Legend of Zelda, he produced a drifting, space-age journey through the mind and soul. At a measly buck, you would have to be a doo-doo head not to download the album. 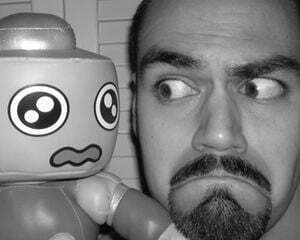 While you're at it, also check out the rest of Zac's work, including his Portal 2 remix album, Dream with Portals, which we featured on Dtoid last year.